Rebecca was a cheerful and upbeat young woman with a penchant for making the world smile with her. 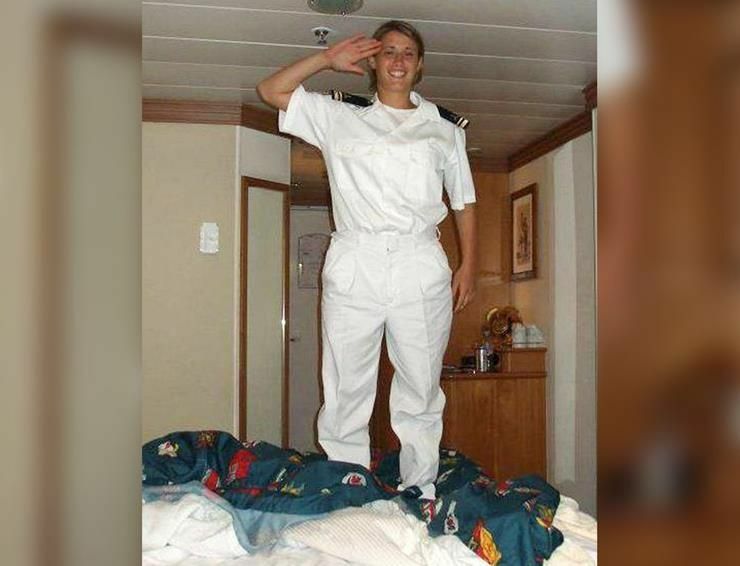 Her exuberance and intelligence had even got her the perfect job as a youth counselor aboard the Disney Cruise Ship, Wonder. 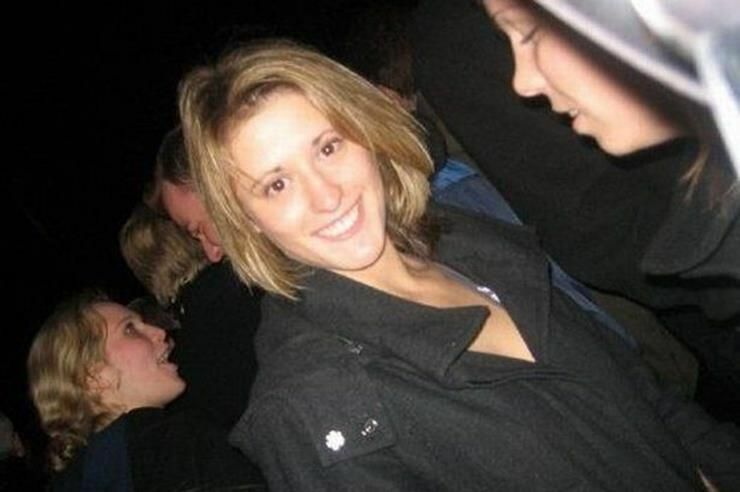 Rebecca was born in Chester, England on March 11, 1987. She was a brave, some would say, brazen child, who loved to take risks and be the center of attention. Rebecca, or Bex as she was called by her parents, lived with them and her sister Rachael, as well as her two foster brothers. Owing to her own adventurous nature and the fact that her family had been very active in the community, Bex even got a job working at the local zoo. In June of 2010, she went onto London, where she had heard the Disney Cruise line was looking to fill positions. 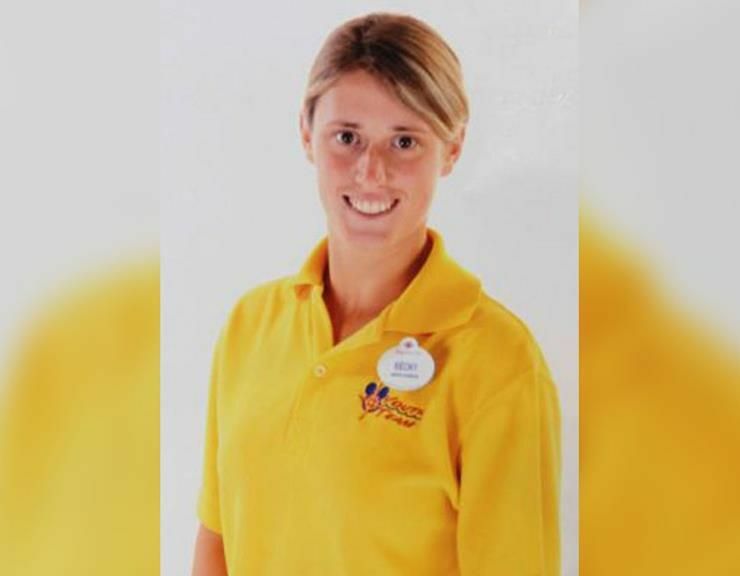 After a grueling process involving hundreds of applicants, Bex was hired and sent to Walt Disney World in Florida for training. 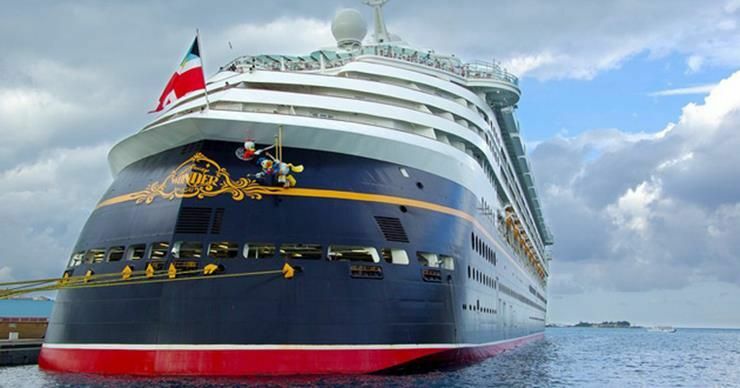 With her training complete, Bex was placed aboard the Disney Wonder cruise ship, based in the Port of Los Angeles. 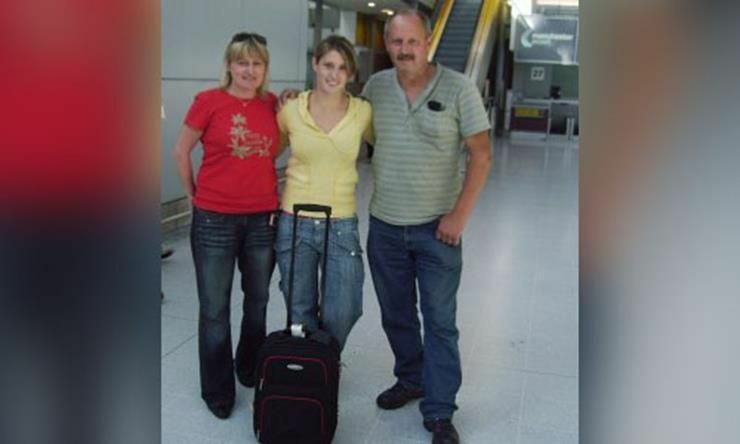 It was March 21, 2011, Rebecca Coriam sent her parents what would prove to be her very last message to her parents via facebook, that she’d call them tomorrow. Her mother replied, but then a full a full 12 hours passed without any sort of response from Rebecca. No calls, no emails, no messages. The two parents went to bed worried that night. And on the morning of March 22, the phone rang. 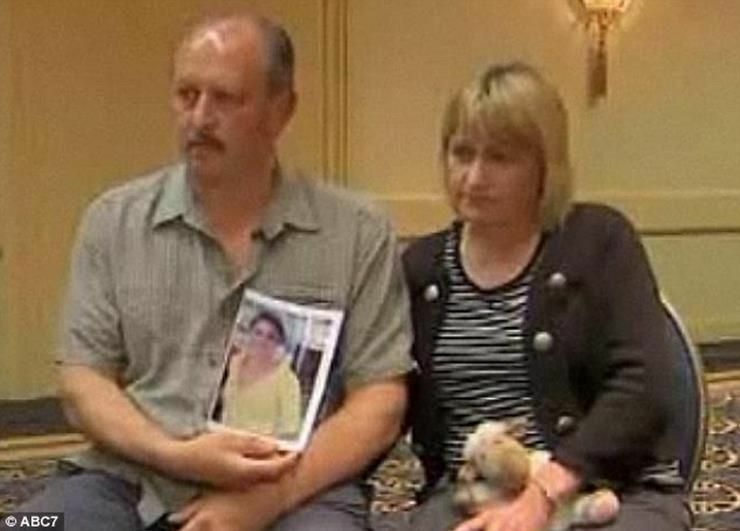 It was a Disney official calling to tell them that their daughter was missing. 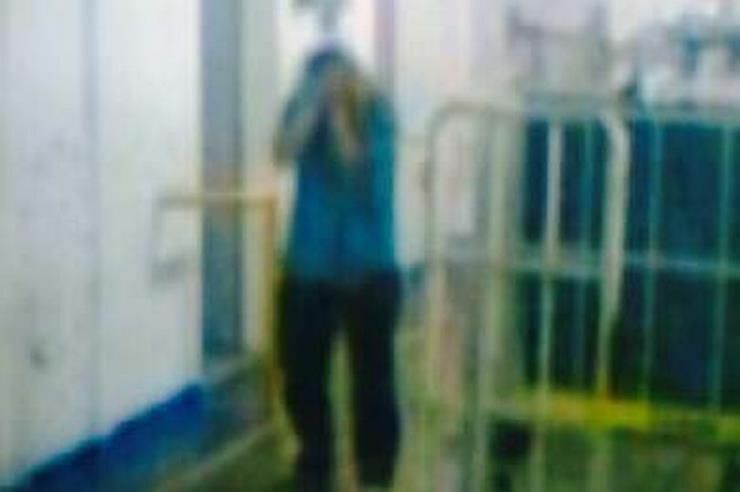 Disney and the investigators began to review the security camera footage first. There was only one appearance of her timestamped at 5:45 am. 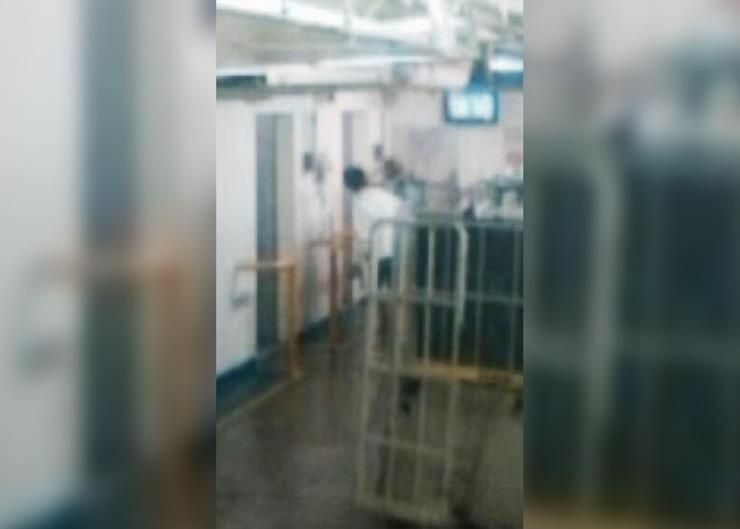 In the video, Rebecca is talking on one of the ship’s internal phones in a crew area. She appears distraught afterward and is asked if she’s ok by another young, male crew member. She answered “Yea, all right.” and walks off, never to be seen again. 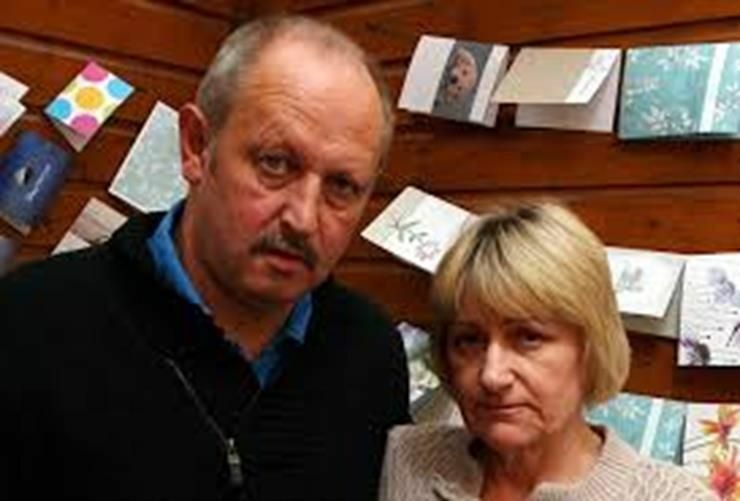 Mike and Annmaria Coriam, Rebecca’s parents, were flown out from England to meet with investigators and Disney officials. Yet even this friendly gesture seemed to be slightly off-putting. 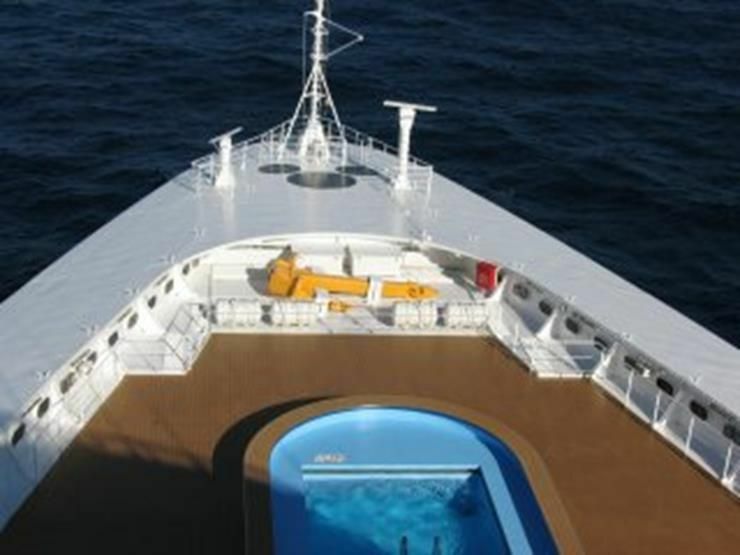 The Bahamian detective admitted that he had only spent one day aboard the ship and he only interviewed a few of the crew before he told them he that she had very likely fallen overboard while swimming in the crew pool. Both of the Coriams were exhausted, suffering from extreme jet lag and emotionally drained. Because of this, they didn’t ask too many questions. Disney wouldn’t give them the chance to ask them the to ask any questions, not ti ask too many questions. Mike Coriam believed they would have another chance to do so later, but they never did. Afterward, they were taken to Rebecca’s room and presented with her belongings…. 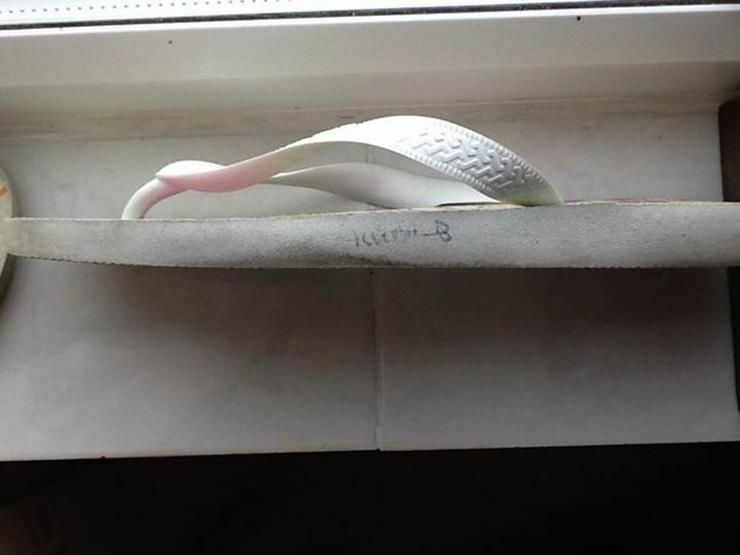 One of the belongings in question, and one of particular importance, was a pair of flip flops. 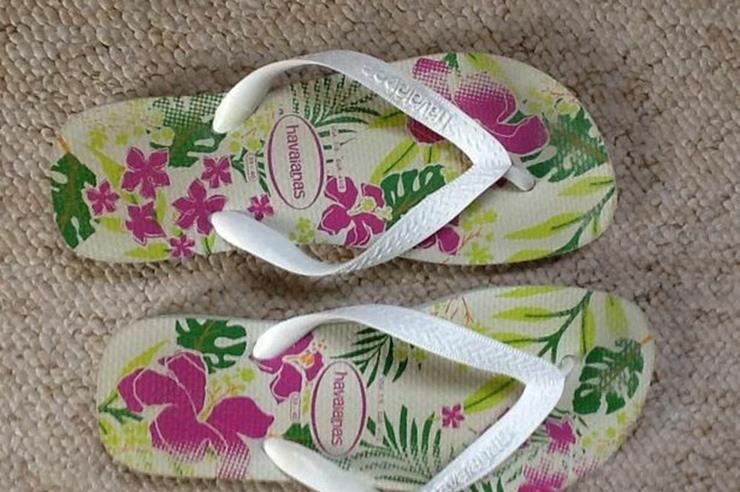 The flip flops were discovered, on Deck 5, near the staff pool, where Rebecca had been swimming when she was allegedly swept up in the raging waters and carried away. However, closer inspection of the shoes revealed some something quite disturbing: the flip flops did not belong to Bex. Annmaria Coriam received an email from Rebecca’s bank. 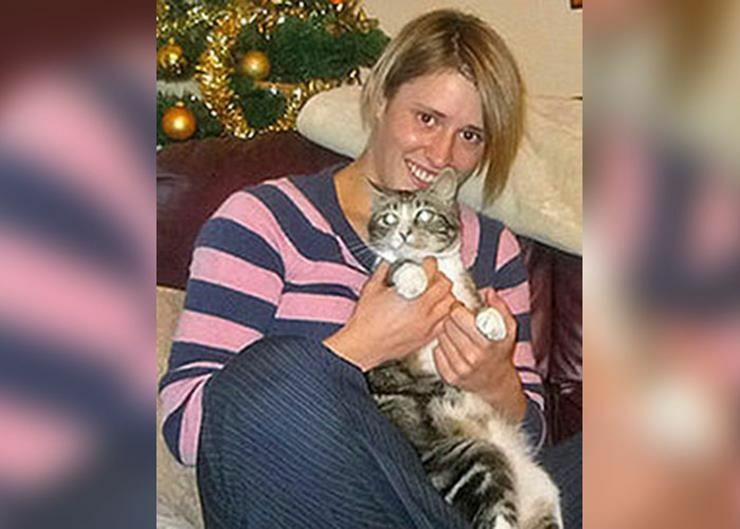 They explained that there had apparently been some suspicious activity on one of her accounts, because the bank knew that Bex had been reported missing. 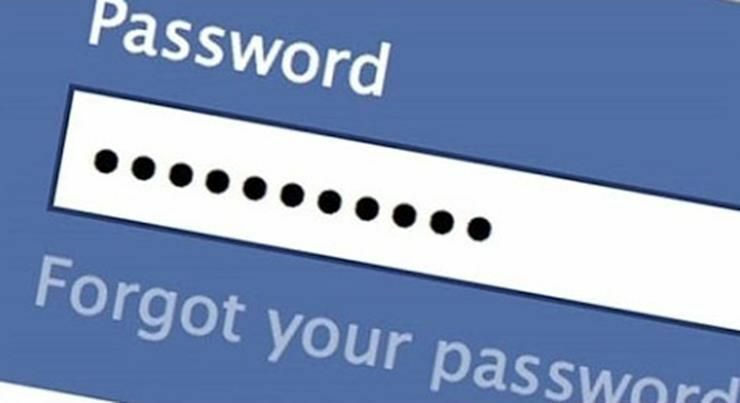 They knew that this could only mean one thing, someone had either stolen her credit card and was using it, or Rebecca was still alive somewhere. 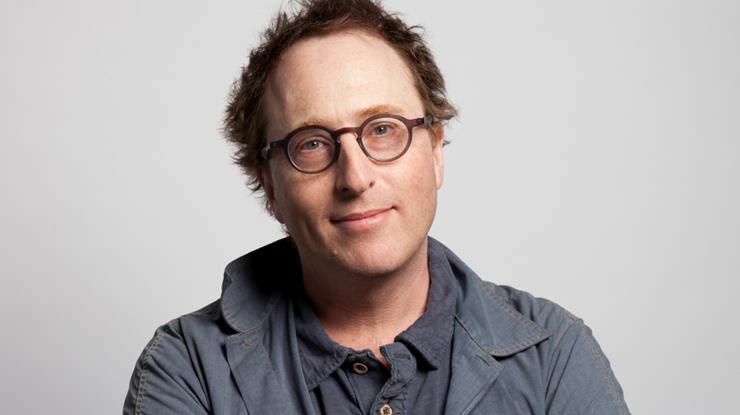 In October of 2011, a journalist made Jon Ronson decided to get involved. 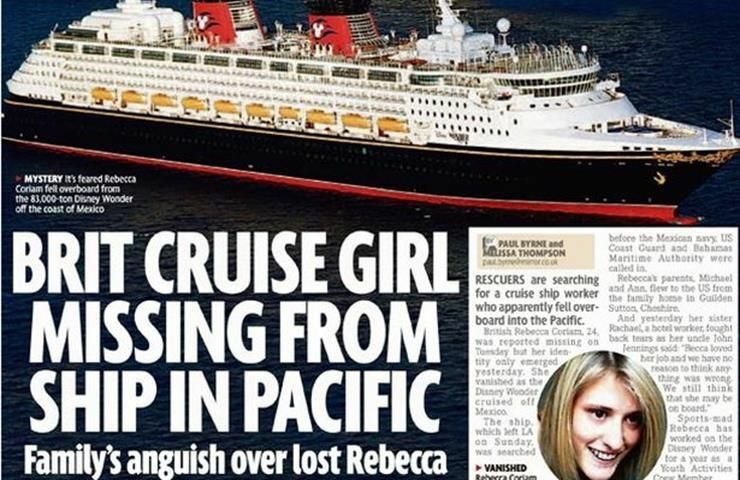 He too wanted to know what happened to Rebecca Coriam and with her parents’ blessings, decided to take a cruise along aboard the Disney Wonder. There he interviewed several more crew members, who decided to remain nameless. The confirmed his suspicions, that Disney and the Bahamian police knew a lot more than they were letting on about Rebecca’s disappearance. 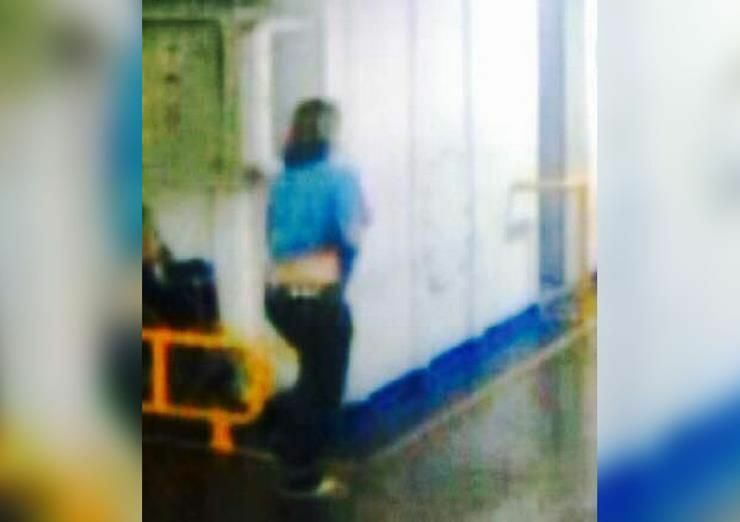 One crew member told Ronson that the phone call she had made during her last morning aboard had been taped and that it involved Rebecca’s girlfriend Melissa. Apparently, the intense relationship was having problems and it was the only reason that Bex would have been walking around that early in the morning by herself. There were even rumors of a love triangle that existed between Rebecca a young man, and another young woman, but none of it was proven. Perhaps she did fall overboard and was able to swim to shore but had lost her memory in the fall. Rebecca was a skilled athlete and kept in shape, she would have easily been able to right herself and swim to shore if she needed. For all they know, she fell in the water and was picked up by a fishing boat and is now living in a little village in Mexico, unaware of who she really is. 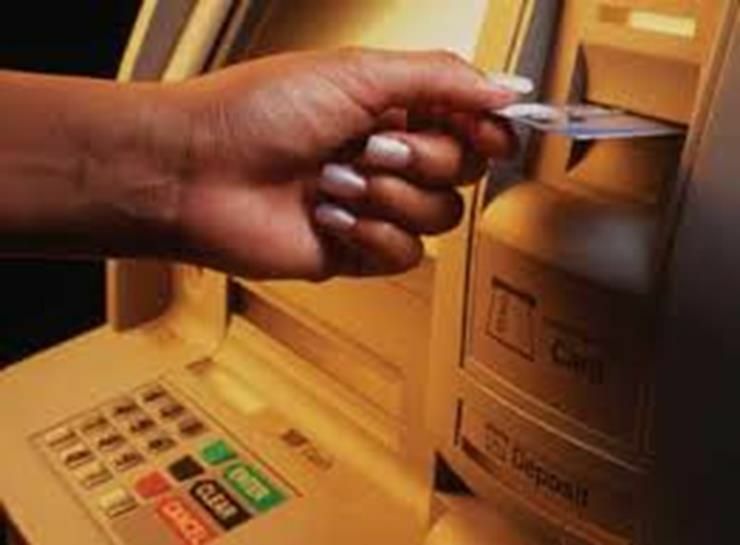 This might explain why her credit cards were being used as well. 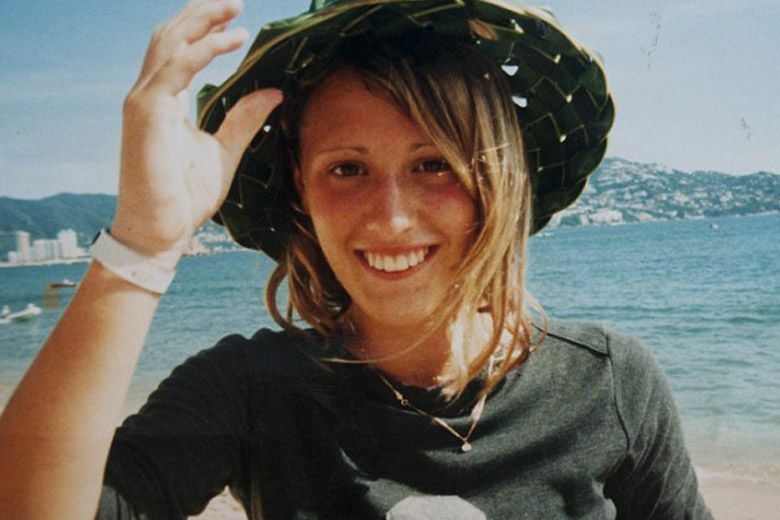 On the day before the anniversary of her disappearance, Mike Coriam received an email from a woman who claimed to have seen Rebecca on the arm of a dark-haired man in Venice. Still, why would someone so happy and full of love for family and career just up and leave? How could she get into Venice without a passport? 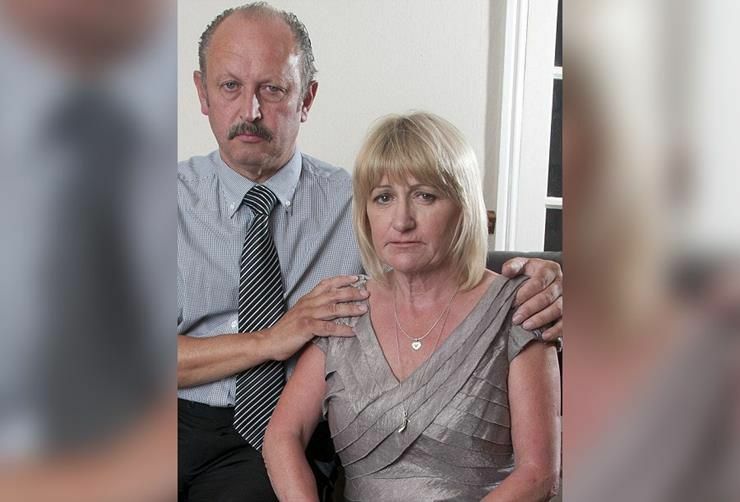 The main question still remains, however, if she is alive, when will Rebecca Coriam come back home?